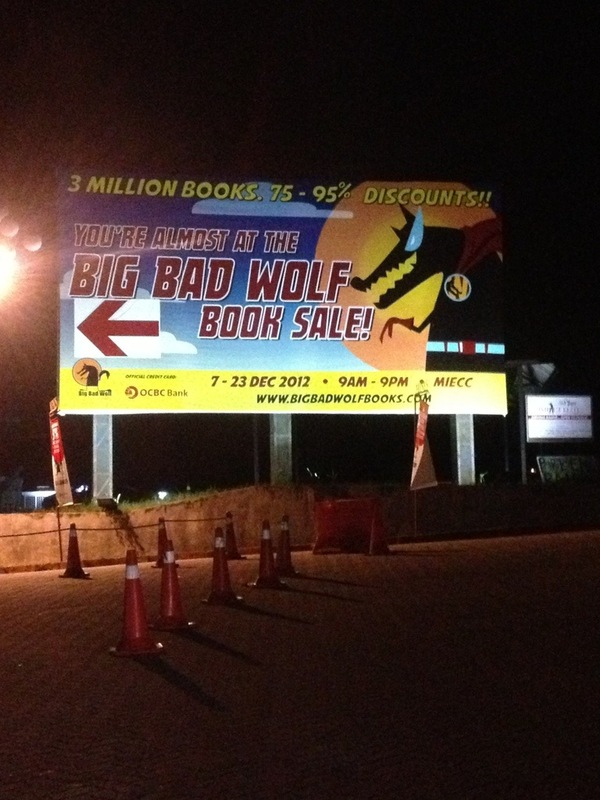 To explain what big bad wolf is, just need three words: “Sell cheap books”!!! 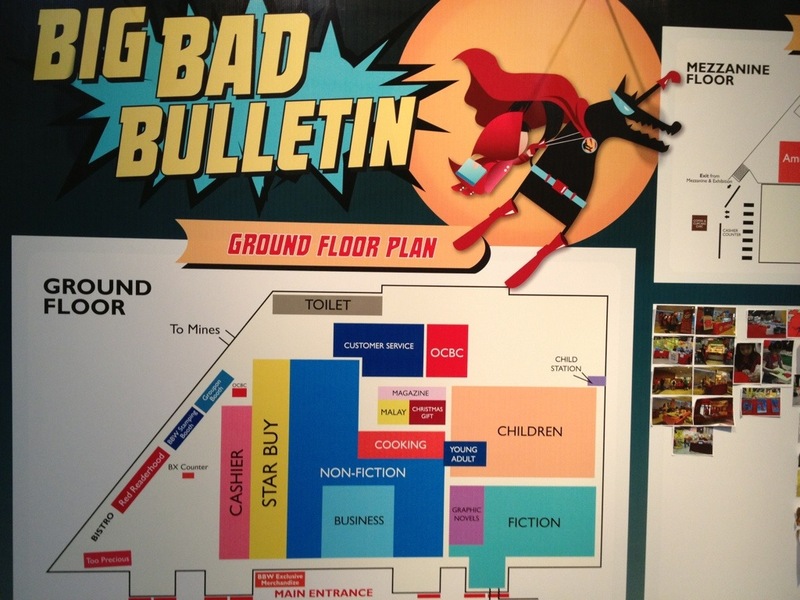 This year in Malaysia, big bad wolf taken place in Mines International Exhibition Center. In weekend, they open 24H! I came to the exhibition last weekend on Saturday midnight, and guess what, I really excited with this exhibition. 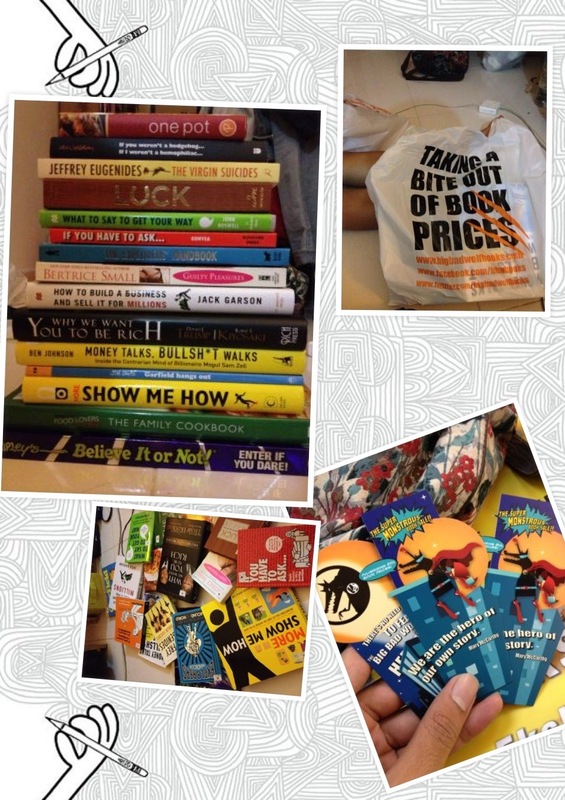 The books are really having a super big discount! 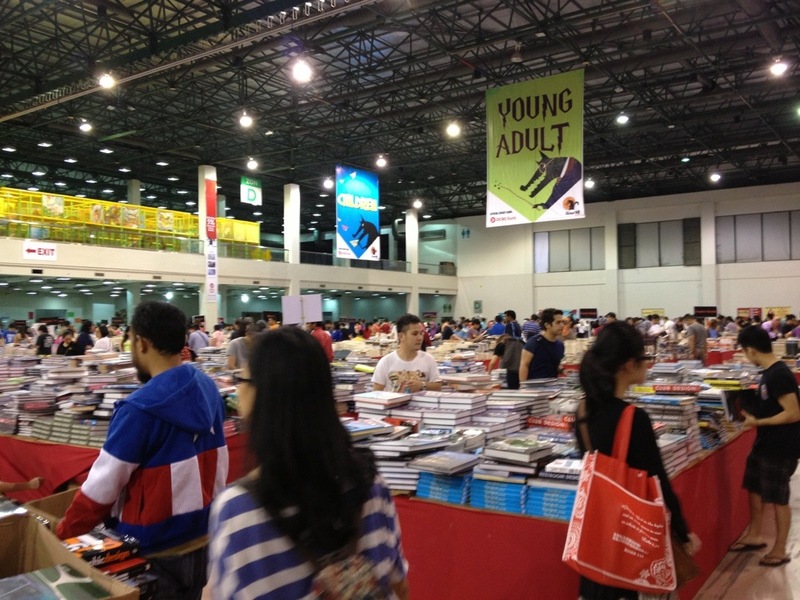 The genre of the books sold is like Business, architecture, design, photography, self-help, fiction and novel. But it made me a bit dissapointed when they have no books about my favourite genre, which is Technology. The reason why the books is discounted is, most of them is from year 2010, so I think they need to get rid of these book sooner or later to get more spaces in their storage. Mu girlfriend is really interested in the cookery books, she bought like around 5 books to make a cupcake, cake, and also some food. Me? Since there’s no book talks about technology, I tend to choose from my second interest, which is business. 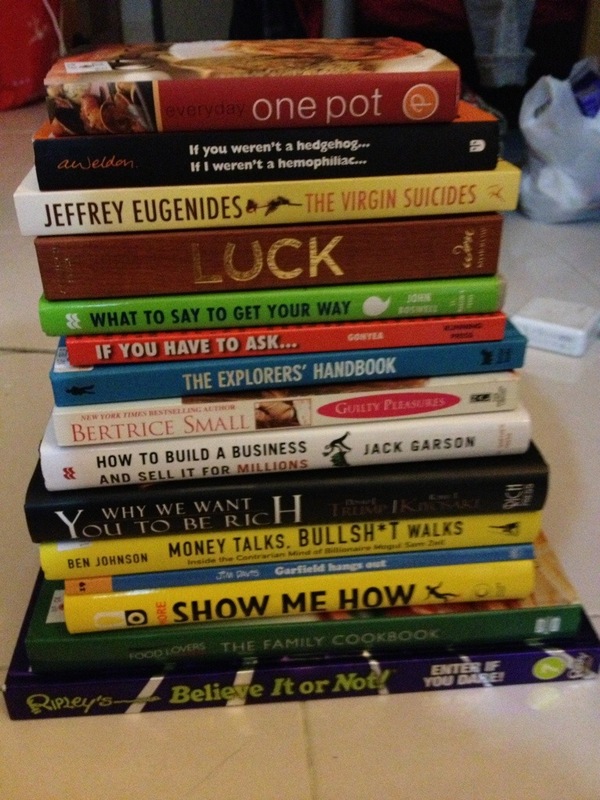 In total, we bought 15 books that night, and spent around RM139. 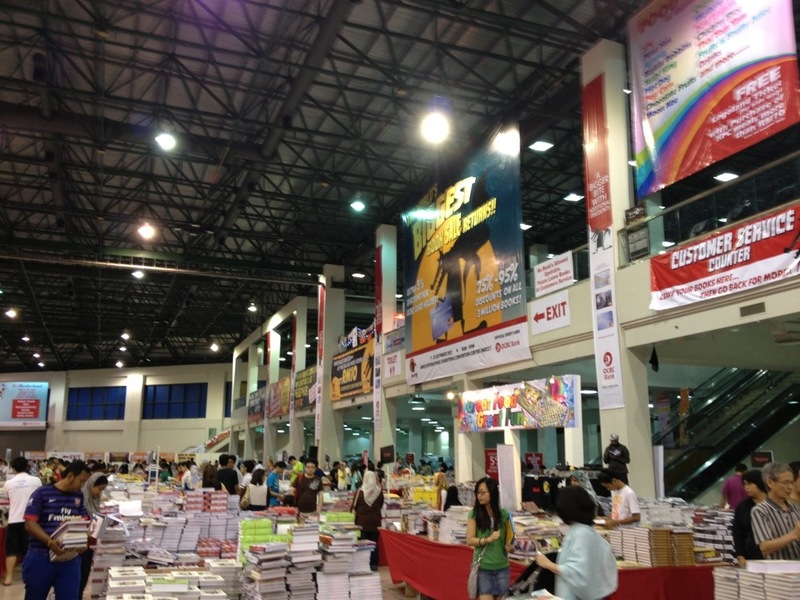 Imagine of you buy the books in a normal price, it’ll be only can afford 1-2 books. Finally, I hope that this event will come again next year and provide books from IT and Technology genre, so I can enjoy it ad well.